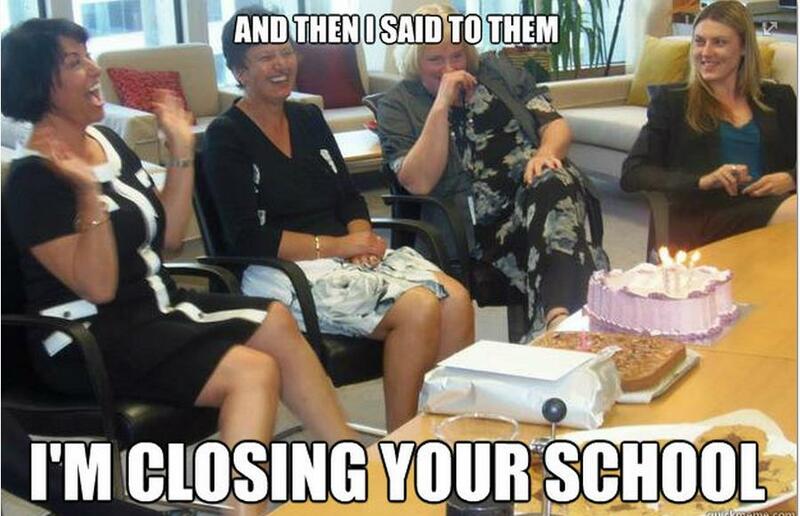 Closing special schools – such a sane plan for our neediest kids to be cared for by the mysterious “wrap around service” where no-one is really responsible for them at all. Read the rest of the article above. These are schools which provide special education for children with severe behavioural difficulties. These are safe environments for children, who, because of their special needs, would find it difficult – impossible – to cope in mainstream schools. Despite most of 365 submissions opposing the closure of McKenzie Residential School, the decision to close McKenzie and Salibury proceeded. Which begs the question as to why bother making submissions when National rarely listens to a community. « What’s Even Dafter Than Unqualified and Untrained Teachers?